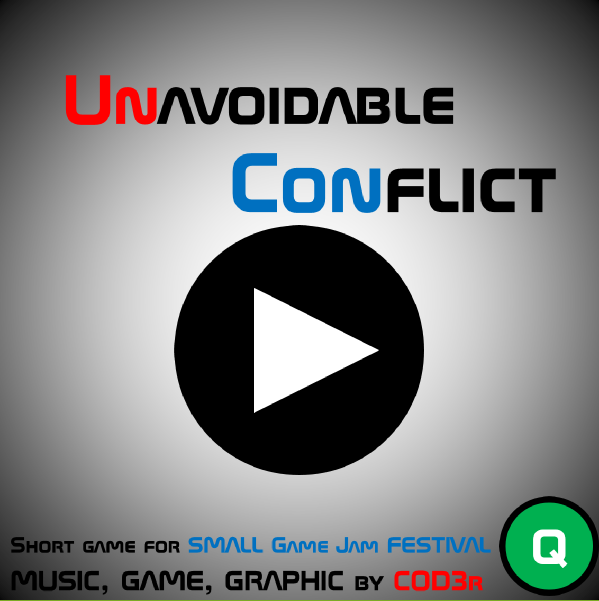 Small game for upload testing on itch.io. Just avoid things and get some score. 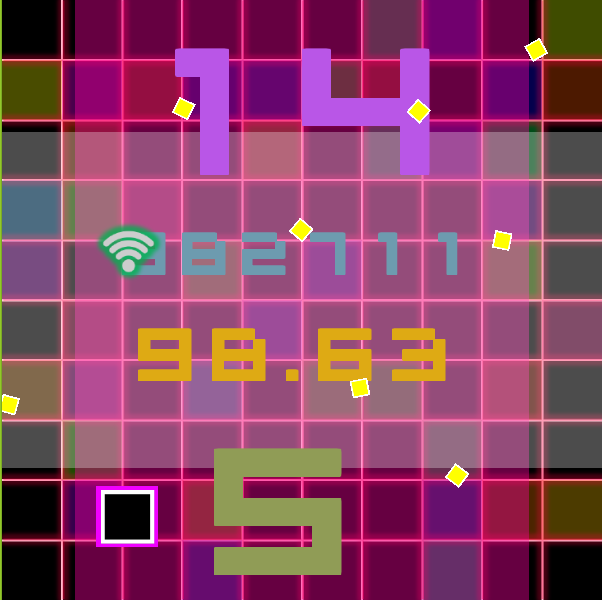 Wifi signals size you up, and get more points. 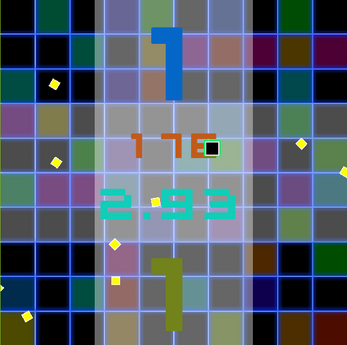 Hard mode can be entered by input four keys that reveals on the 10,000,000 points on normal mode.